Easy helico is proud to offer many unforgettable activities! 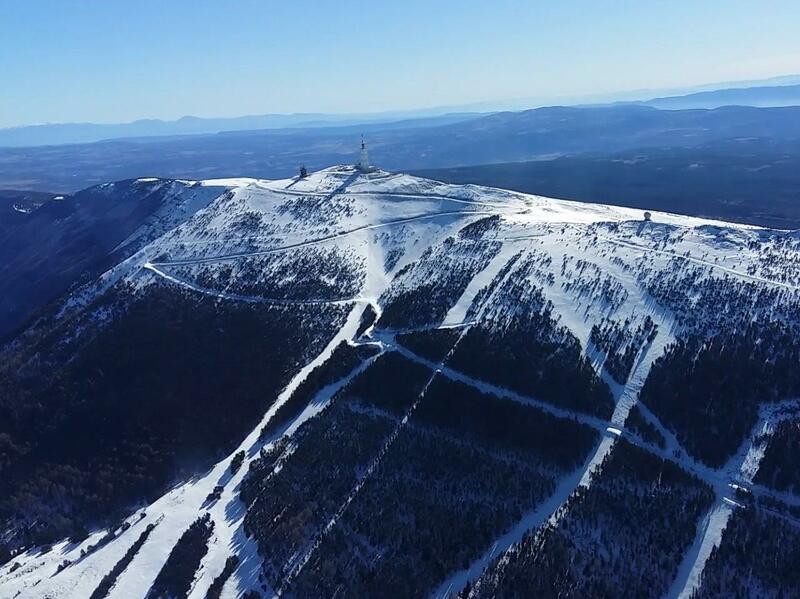 Take off from Avignon airport, direction Carpentras, fly over Mont Ventoux and head for the Dentelles de Montmirail to discover fantastic landscapes. 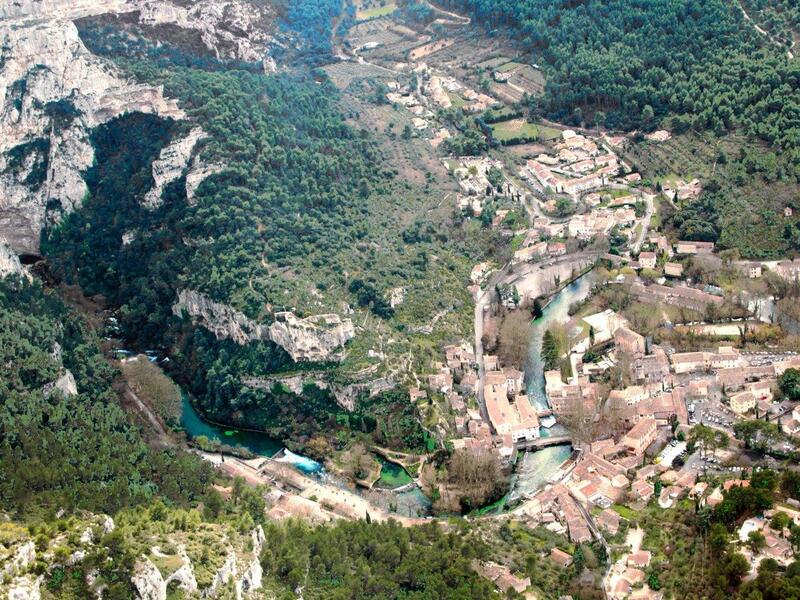 Fontaine de Vaucluse - Gordes - Abbaye de Senanque great visit of the Luberon and some of its famous landmarks. In season see the beautifull lavanders field. Do you want to see something else ? An other landscape ? Your house ? Just tell us what you want to see and we take care of everything ! 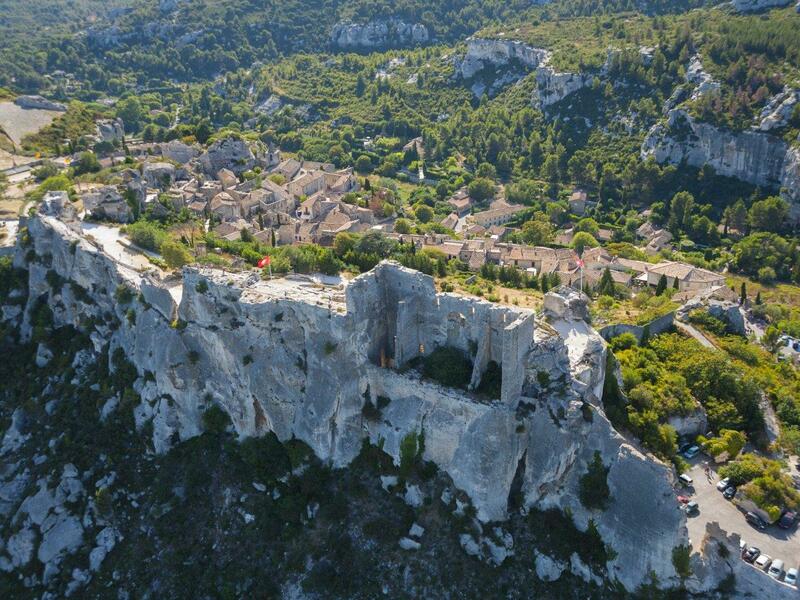 Discover Provence like you never saw it before! 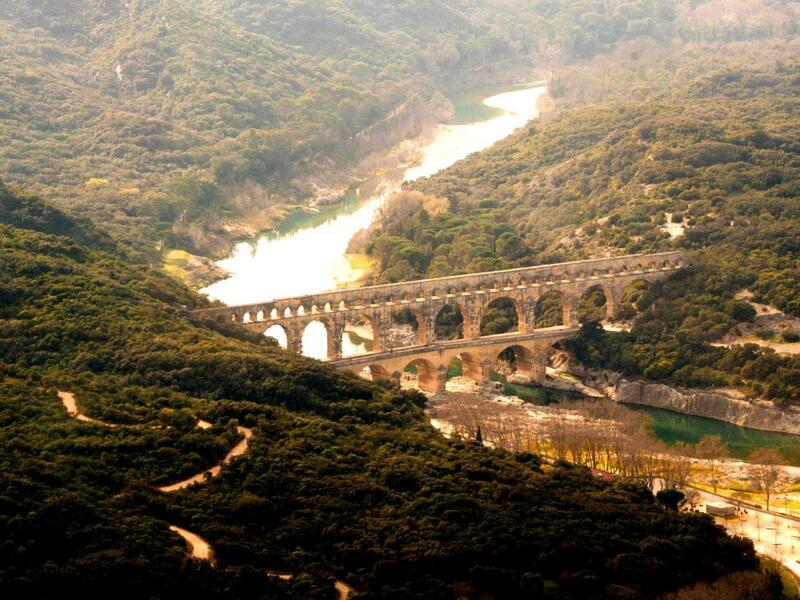 Embark with us to discover all Provence hiddens beauties ! 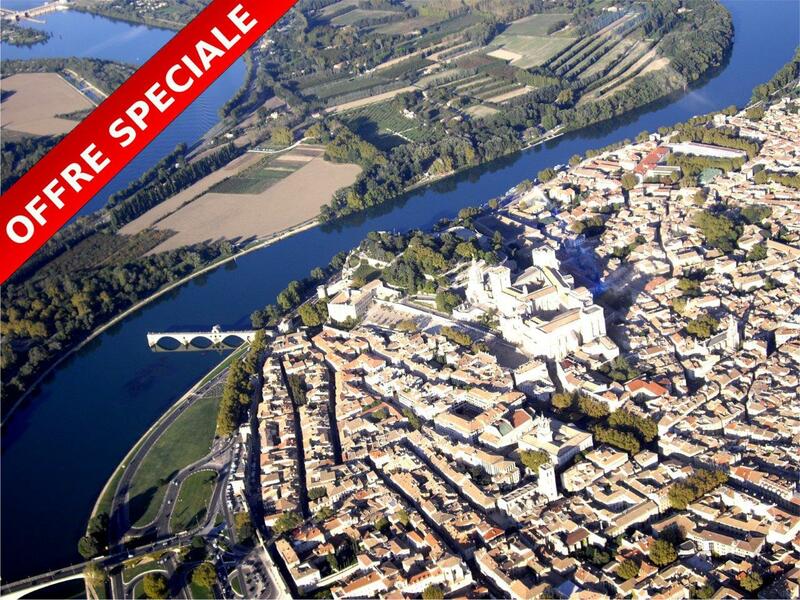 From the Cité des Papes to the Luberon, treat yourself with an unforgetable experience! 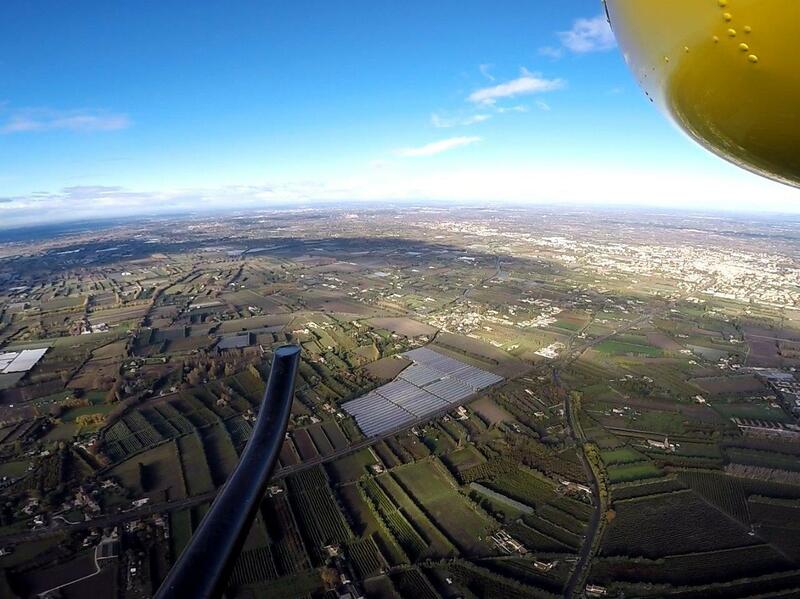 SAS EASY HELICO au capital de 2000 € - RCS 819 582 834 00027 AVIGNON - Copyright EASY HELICO 2017 - Tous droits réservées. Designed by MageeWP Themes.